A serious crash closed the B1040 Northside in both directions near Peterborough this afternoon, Wednesday October 17. The road was blocked and traffic is queuing both ways at North Bank. 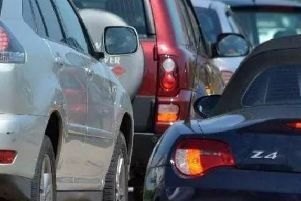 It affected traffic between Thorney and Whittlesey. Emergency services attended the scene but motorists were advised to avoid the area.